Long before it became popular to carve pumpkins at Halloween, carving turnips, a root vegetable, was traditional in some cultures. 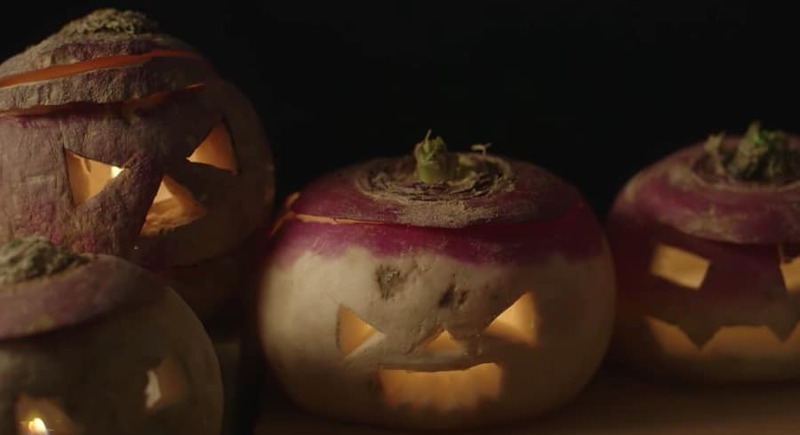 This English Heritage video tells the tradition’s origin story and demonstrates how you can carve your own Halloween Turnip. Watch these videos next: Carving a spooky goblin face, a 3D pumpkin time lapse, Levitating pumpkins! Halloween superconductor science, and how to make a Pumpkin Piano (using a Makey Makey). 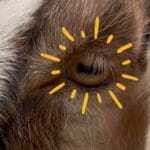 Bonus: How do pumpkins grow? How are Japanese Kokeshi Dolls made?